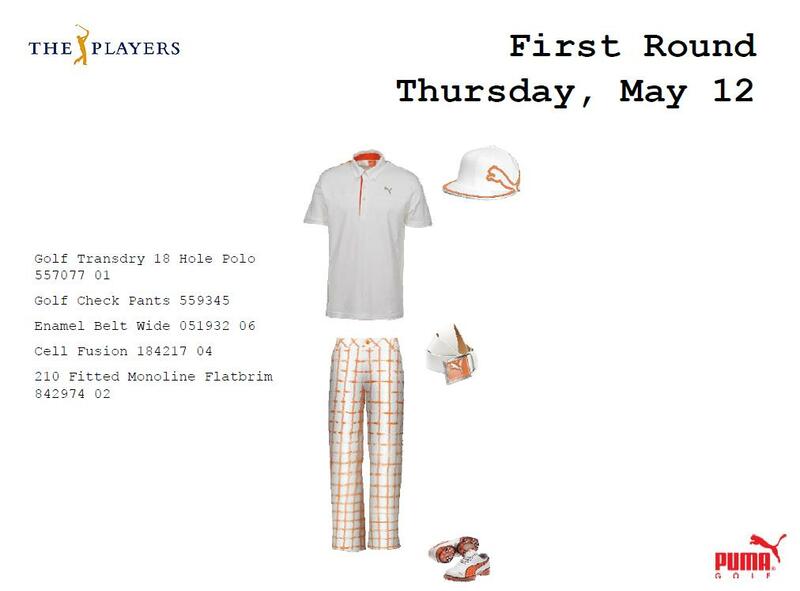 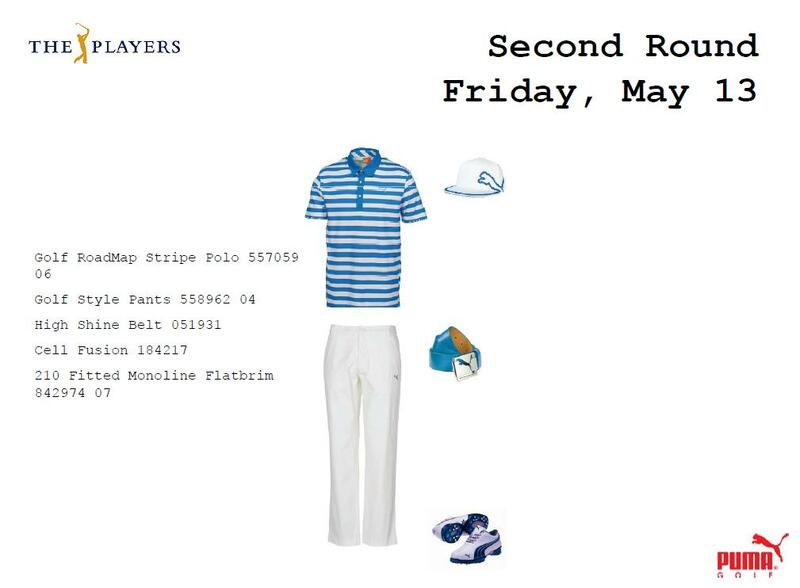 Love the look and colors for the first two days for Rickie. 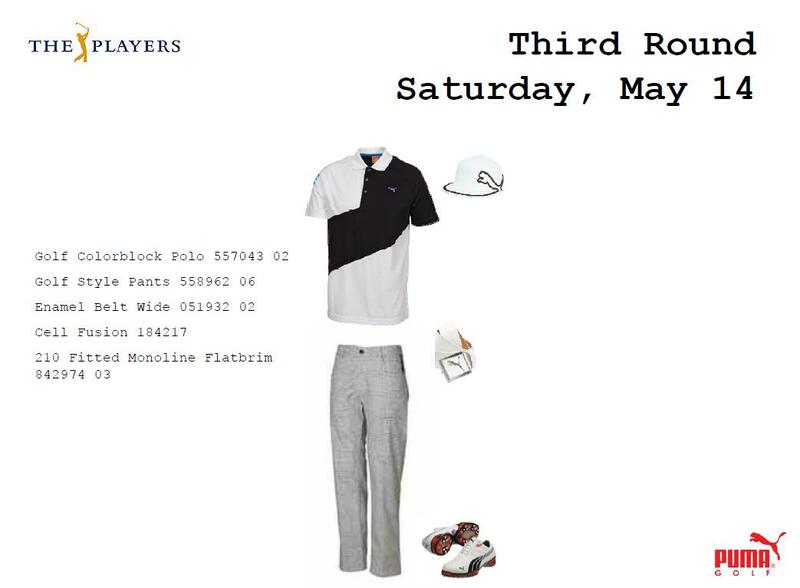 Not a fan of the third round shirt though. 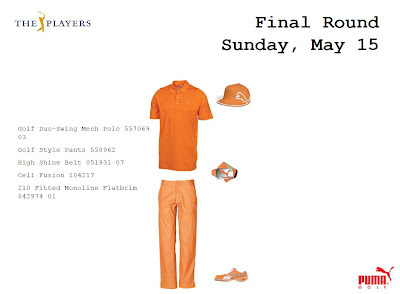 What are your thoughts of Rickie's Puma apparel. Some of his apparel gives me a headache but, it's fun to see what he's going to wear next.